You're all set! Confirm you want deals for Exclusive Physical Therapy in -zip-? 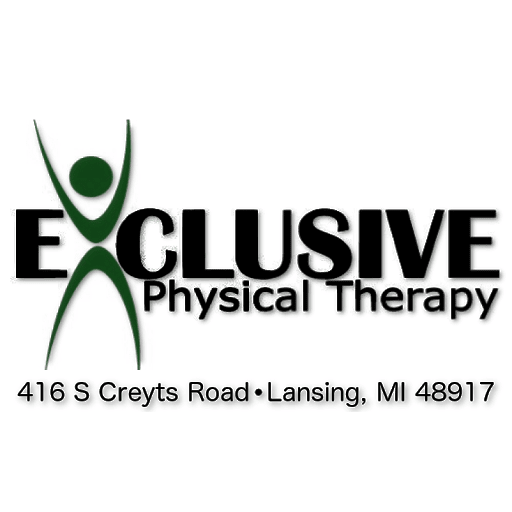 Exclusive Physical Therapy, Inc. has been in business since September of 2002. 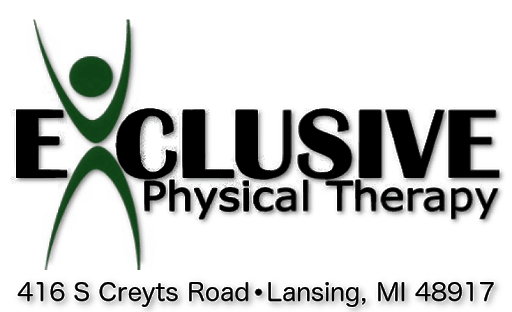 We are an outpatient physical therapy clinic located in Lansing, Michigan, specializing in orthopedics and offering aquatic therapy. We are staffed and equipped to provide quality rehabilitation to Lansing and surrounding communities. Our physical therapists are members of the American Physical Therapy Association.